May 21: Darius Jones Trio – Sound It Out! 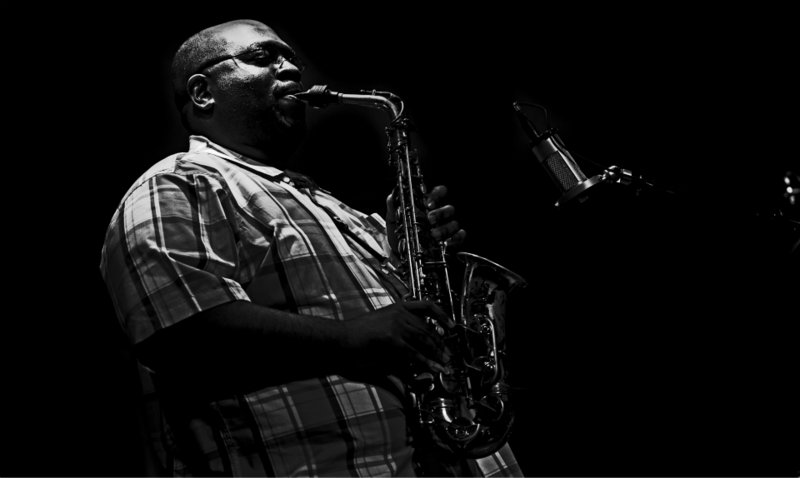 Alto saxophonist-composer Darius Jones, a New Yorker originally from Virginia, has made a name for himself with an alto sax sound that blends the holy-rolling preacher blues of Cannonball Adderley with the folk-flecked avant-garde wailing of Albert Ayler. He returns to Sound It Out and Greenwich House with a powerhouse new trio, featuring the great Mark Helias on bass and dynamo Nasheet Waits on drums.